At the Esri Partner Conference, held each March in Palm Springs, California, Esri recognizes partners that have made exceptional strides using the ArcGIS platform. 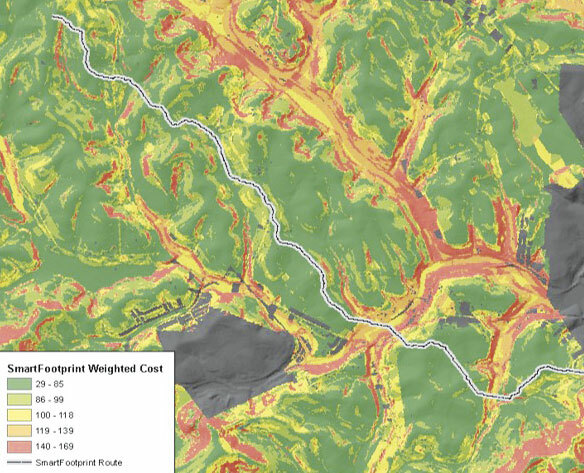 This year's award winners have developed pioneering GIS solutions for solving real-world problems while also demonstrating best practices in business. 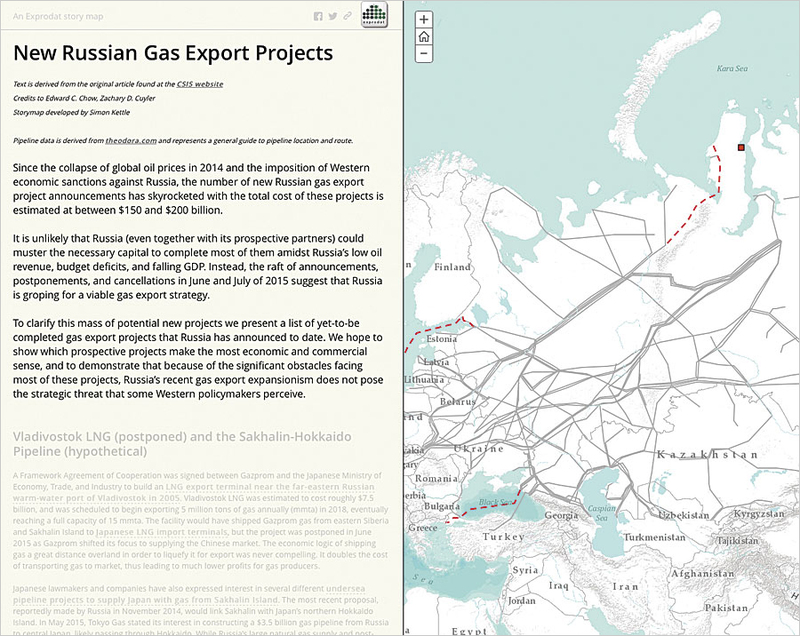 In partnership with the Centre for Strategic and International Studies (CSIS), Exprodat created a story map to accompany a report on pipeline projects under construction throughout Russia. 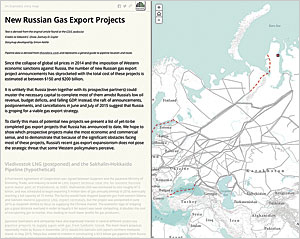 The story map, called New Russian Gas Export Projects, shows existing and planned oil and gas pipelines in Russia alongside the text of the report and is intended to help readers better understand the detailed information. Earth Analytic's SmartFootprint, an extension to the ArcGIS platform, provides scientists with a simulation environment to help them route onshore and offshore pipelines, calculate construction costs, and figure out how to mitigate risks. The solution can also aid with analyzing and optimizing alternative energy projects, public utility construction, conservation, and ranch management. 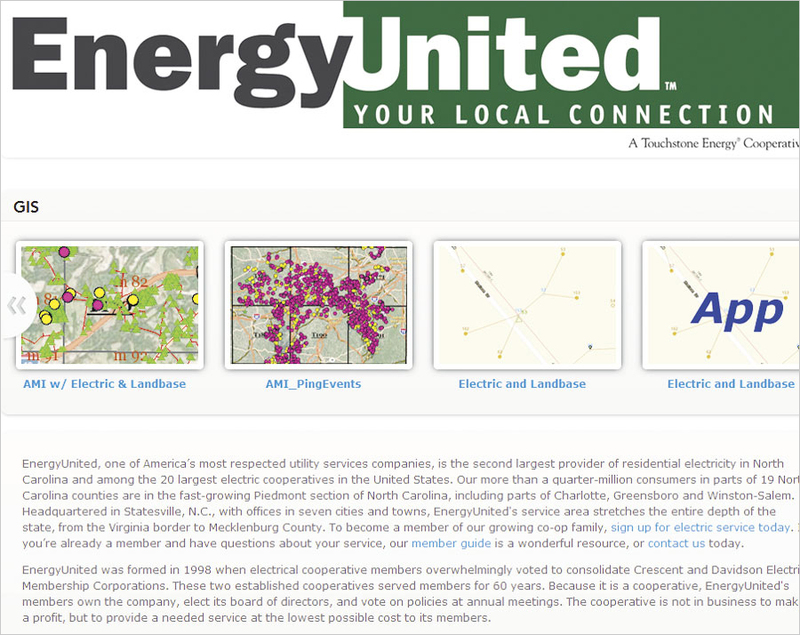 To get utility and telecommunication companies, such as Energy United, to quickly realize returns on their GIS investments, SSP Innovations offers jump start services to configure customers' new technology and ensure maximum operational capacity from the get-go. The company deploys custom solutions for managing data, workflows, and assets and advocates extending the use of ArcGIS throughout an entire organization. Argis, which specializes in augmented reality (AR), is redefining how people interact with data and the real world. Instead of anchoring its AR to an object like most AR apps do, Argis uses GPS and the ArcGIS platform to anchor its AR to the real world itself. 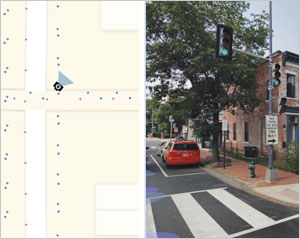 This allows users to layer their data or digital elements on top of a real-world, real-time view of their surroundings and actually see the effects of what they do in a specific location. 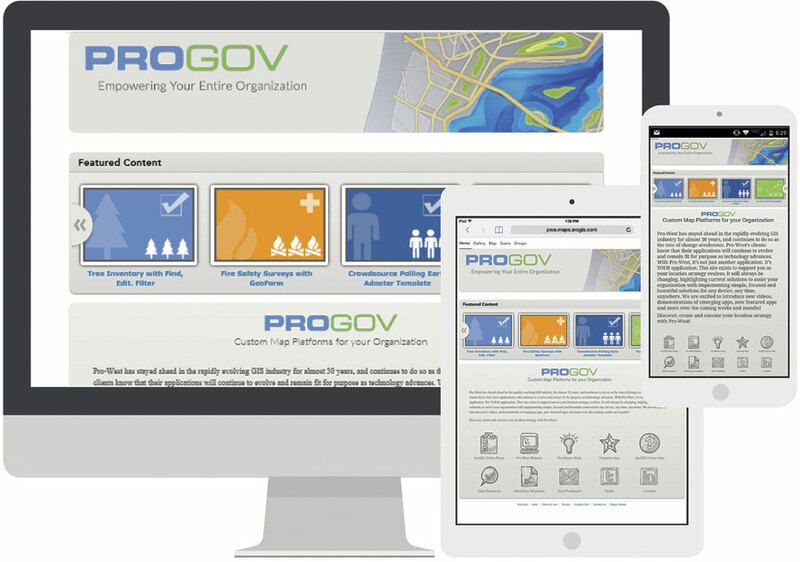 To help customers understand how they can benefit from the array of apps, solutions, and services offered by Pro-West & Associates, the GIS consultant and data management company developed ProGov. 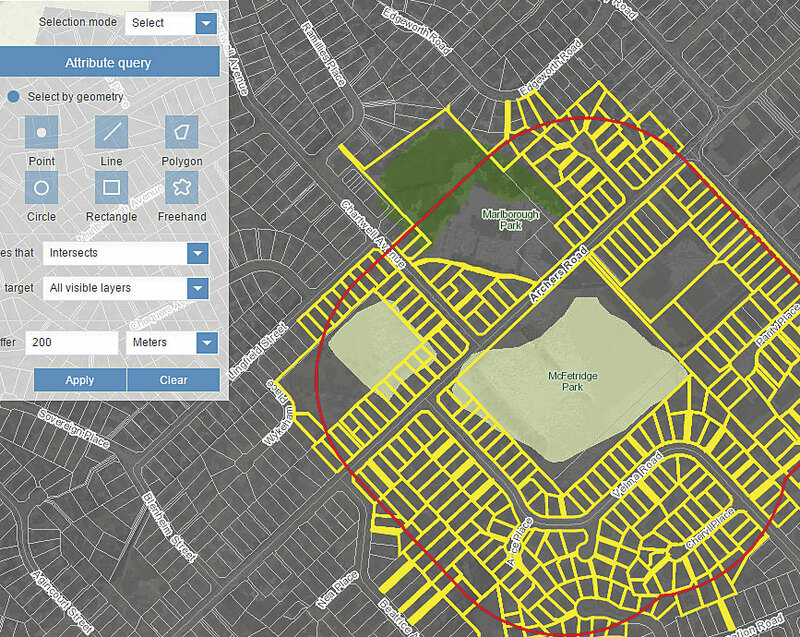 The ArcGIS Online based gallery provides easy access to Esri Story Map apps that illustrate the power of the ArcGIS platform for addressing a wide range of needs in federal, state, and local governments, as well as private industry. 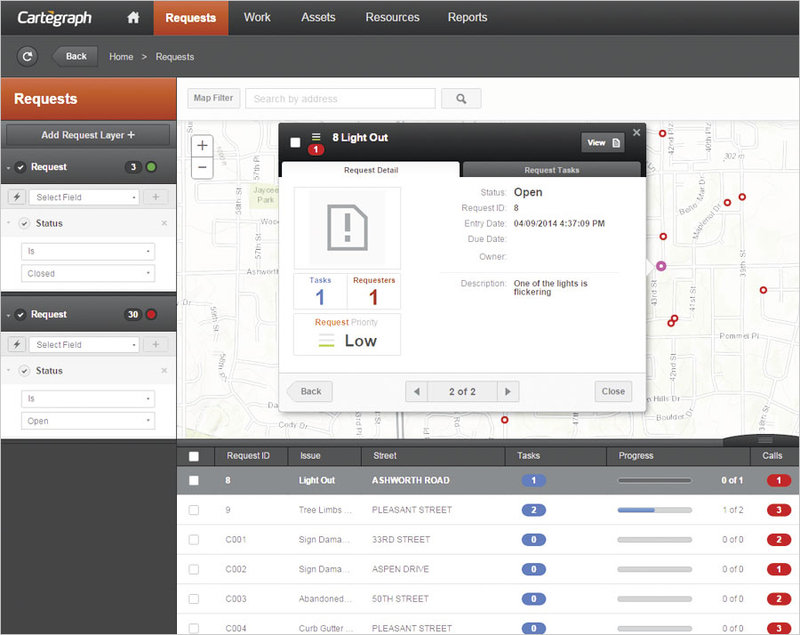 Cartegraph reengineered its Operations Management System to integrate it completely with the ArcGIS platform. 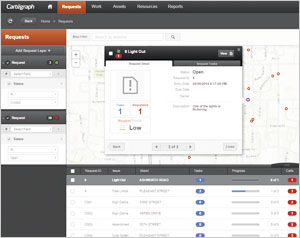 Now, Cartegraph users sign in with unique ArcGIS Identity logins, giving them simultaneous access to Cartegraph's asset management system and the ArcGIS platform's spatial analysis capabilities. 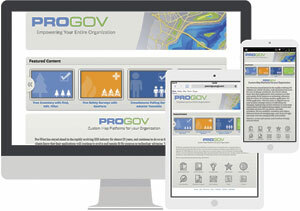 With more data and enhanced collaboration at hand, local governments can better manage their enterprise assets. Meeting the complex needs of customers today requires a broad range of technological and industry expertise, which can be difficult for one organization to obtain and maintain. 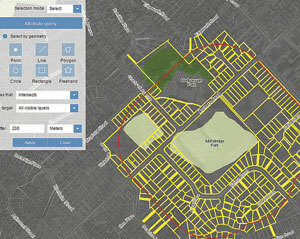 Cityworks collaborates with Esri partners and distributors to help them give their customers cost-effective asset management solutions based on the ArcGIS platform. This augments the number of organizations that can use intelligent infrastructure management tools and opens up GIS to even more employees at all levels of a company or agency. 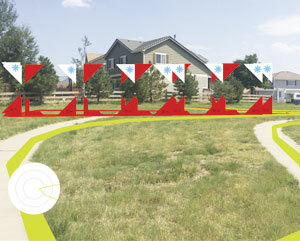 Esri's more than 2,200 global partners provide customer-focused, geoenabled solutions that span dozens of industries. 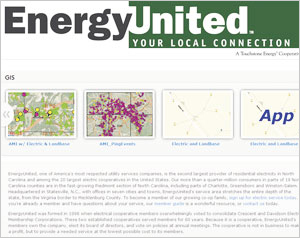 Products and services range from configured apps and custom-built solutions to complete ArcGIS system implementations and content. To search and discover partners, solutions, and services that meet your needs, visit the Esri Partners page.